Photobucket is a popular, free photo hosting site for people 14 and up. Users can upload and manage photos and videos, share images on blogs and social networks, and interact with the community of Photobucket users. Users can upload and edit their photos and videos through Photobook, and share them by email or linking to their social networking accounts. They can also enter photos in contests, put them in categories of like images with other users, follow other users, or see how many people have looked at their pictures. They can search for images by keyword and leave comments on other users' pictures. Are you photos private on photobucket? Privacy settings on Photobucket are mostly gathered in one central menu, making security easy to review and manage. Users check or uncheck boxes to others give permission to copy their photos and videos, comment on their albums, or follow them on Photobucket. A blocked user can't see a person's photos or communicate with them through Photobucket. Right at sign up, users set their default album as “public,” “password protected,” or “private.” Choosing “public” gives others the automatic right to copy, use, display, and create derivative works of a photo – but others can't make changes to the pictures on Photobucket themselves. Can you have "friends" on Photobucket? Users populate their contacts list by importing contacts from their email accounts or using the “Find Friends” tool, which has easy buttons to locate friends on various social networks and email servers that are also on Photobucket. 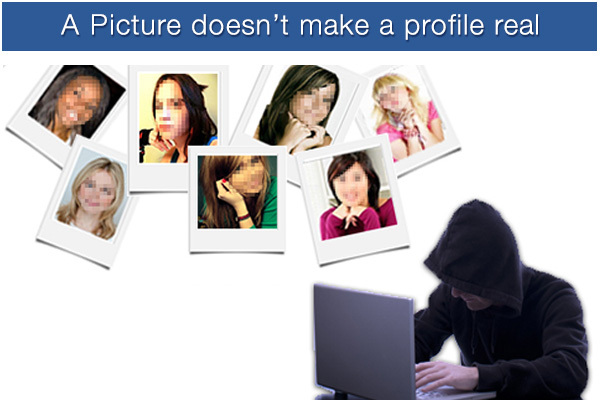 Is Photobucket safe for kids?